Knocknamuck is the highest point in Slieveardagh. Knocknamuck is the 1069th highest place in Ireland. Knocknamuck is not a pretty summit with several aerials, guy wires, and a concrete hut complete with security camera at the summit. It can be reached via the brief access track starting at S31527 54926 A. 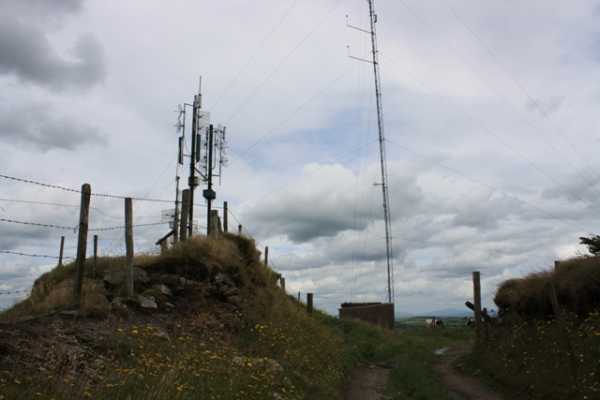 Other approaches are not advised due to extensive electric fencing in the fields surrounding the summit.